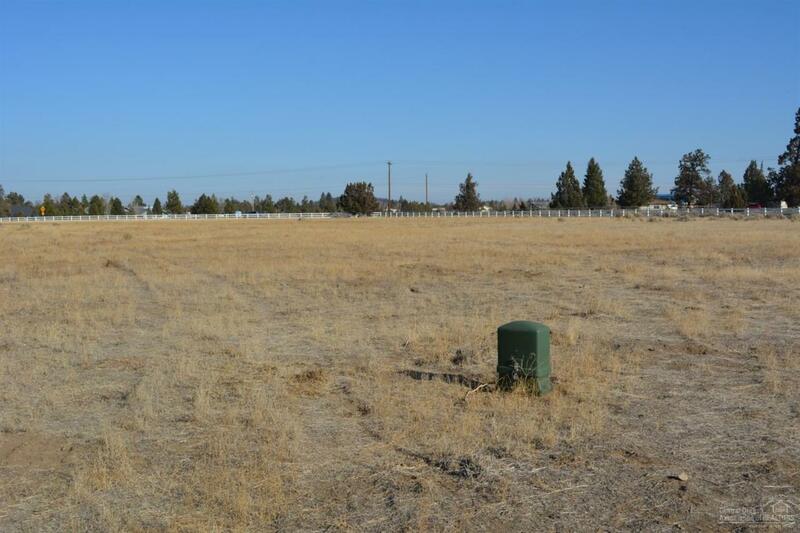 Mountain views, 4.8 acres of irrigation and room to build your country home. 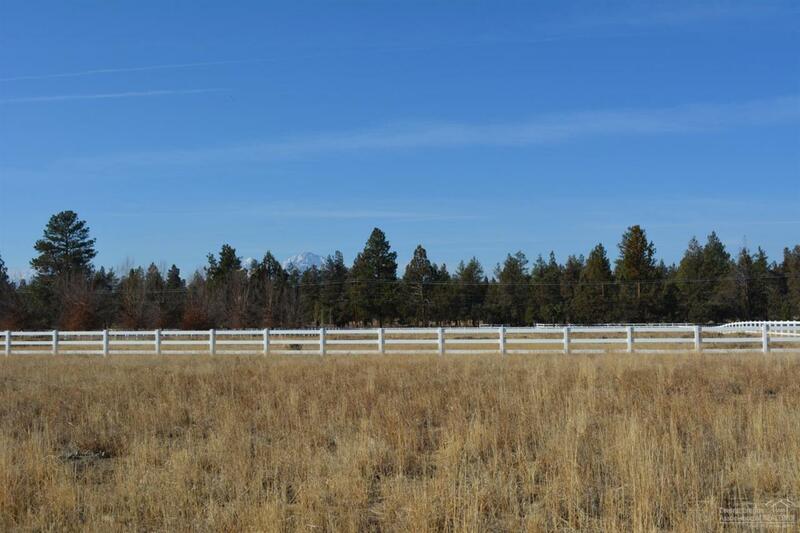 Fully fenced lot with views of Mount Jefferson and Cascade Mountains. 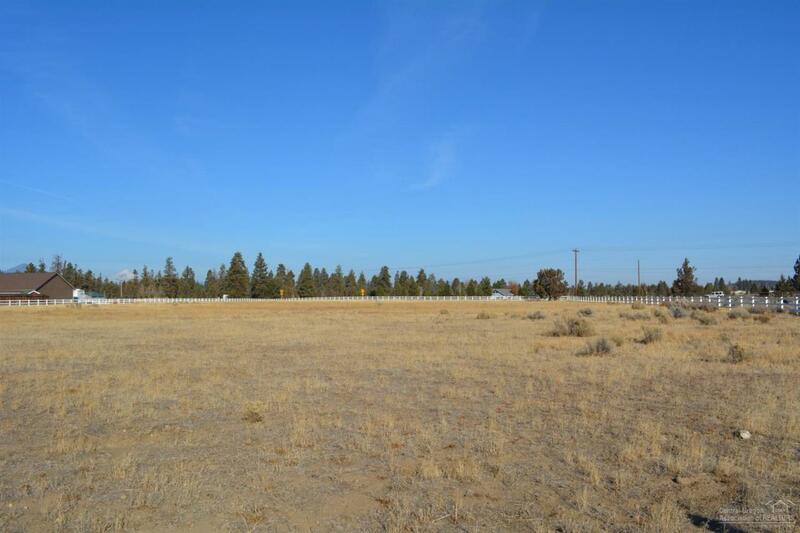 Build your home, barn and shop on this level acreage. 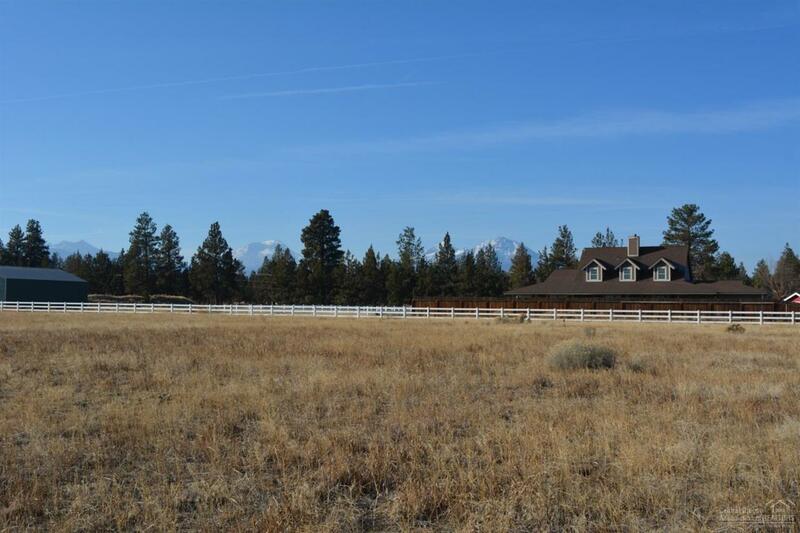 Close to trail access to public lands for horse riding, running, biking and hiking. Located between Bend and Sisters in the Sisters School District boundary. Great opportunity to create your own peaceful environment. Listing provided courtesy of Cascade Sotheby's International Realty-Sisters.